As part of the Winter Ghosts event at Whitby, there will be a session of book readings at the Rusty Shears Gin Cafe from 11am to 1pm on Saturday 16th December. Reading from The Wyrd Kalender and The Black Meadow books will be Chris Lambert. Buy 3 books, get the 4th free! 100% of profits from FHR / Wyrd Harvest Press books sold in this store will be charitably donated at intervals to different environmental, wildlife and community projects undertaken by the Wildlife Trusts. I have avoided her presence. I have acknowledged it too. Day after day and hour after hour of self criticism. Help me form from clay instead of skin containing organs blood and bone. Instead of influence bombarding and impinging from all directions. But Time will do what she wants and leaves me to learn. Gives me precious gifts as well as throwaway baubles that will remain until infinity – Signs of me that were. The past rises up in black and white or technicolour shards. All a part of you. Past, present, future – all times. Hauntings, soaked and seeped into the walls the floors, the earth. The words, the sighs, the emotions, the pleasures, the pains. Mine mingle into the sediment of all others who came before me and those that will come. Haunting me from the future as well as the past. Unique and mine a part of everything that was and is. Foolish, brave, meek, timid, strong. Reincarnation, what animal will you be? Like a lizard let me shed my tarnished and webbed self. You are cruel but I understand. My face, my body, my thought, is witness to evermore. My life with others, everything I saw, everything I wanted, tasted, everything experienced – everything even wickedness. Where in the ridges of lives does she settle? Which cracks does she fall into? Like leaves that begin to change colour, dry and wither while others remain under ice and snow, amber till spring when they will die, become part of what came before. The speck of dust motes that float. Time so tied into every cell and twinge and hurt and joy. You can scurry out of the way and hide, for now, don’t think of her passing. But better to move toward her and welcome the shadow she throws down over you. She is an unavoidable presence enveloping you with her wings. Created from mystery – the beginning of everything. Wild and powerful and strong Time. 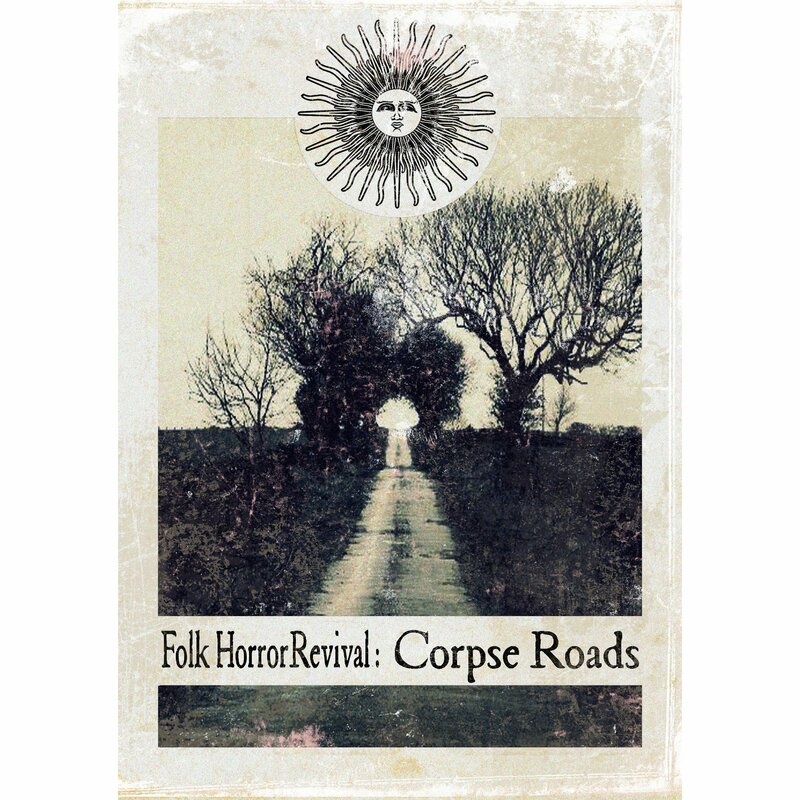 Carmit is an administrator of the Folk Horror Revival Facebook group. Her poetry has appeared in Corpse Roads , a Wyrd Harvest Press book. Please visit Carmit Kordov Words and Pictures for more poetry, photography, writing and cultural content that veers towards Magic Realism. Come see Dark, the Master Manipulator! Not for children this attraction. Leave them with the carousel or the stuffed toys at the shooting range. Let them keep their innocence – for now. to disguise the bitterness that will surely develop. with red nose, balloons and pratfalls. Dark sees right through you. what delights or repels you. He picks on you, plays silly. Takes all he wants and spits out what he doesn’t. He has been created from the earth itself. Even his scent is musty, vegetative and wet. No rules for him, no convention he is a disobeyer. Accesses your wounds, licks them, pokes at them with his rough tongue. Accesses your desires and brings them to the surface of your skin like raised hackles. Prodding and pushing and pricking of your conscience. He takes all of you, mixes you up, shakes up your pretentions. You can raise you hands to protect your face but he will bore a hole in your brain. Takes you to places you never thought you wanted to go but now are willingly led. Takes all your inhibitions, your begging and pleading, and laughs in your face. He holds you under the water – will you drown innocent or float a witch? As your confessor, he will discover what promises you kept and those you didn’t. He takes you to the limit and beyond even the darkest corners. So prepare and annoint yourself. You know what it will be. This poem is one of a collection that will appear in a forthcoming book of Carnival themed poems and accompanying photographs by Carmit Kordov. Please visit Carmit Kordov Words and Pictures for more poetry, photography, writing and other cultural content that veers towards Magic Realism. 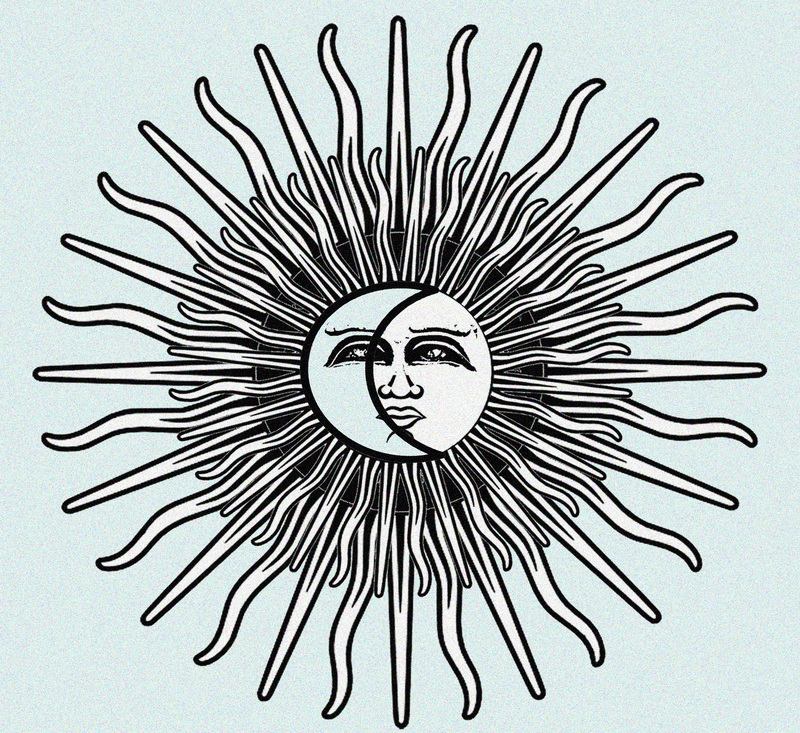 Carmit Kordov is an administrator of the Folk Horror Revival Facebook group. 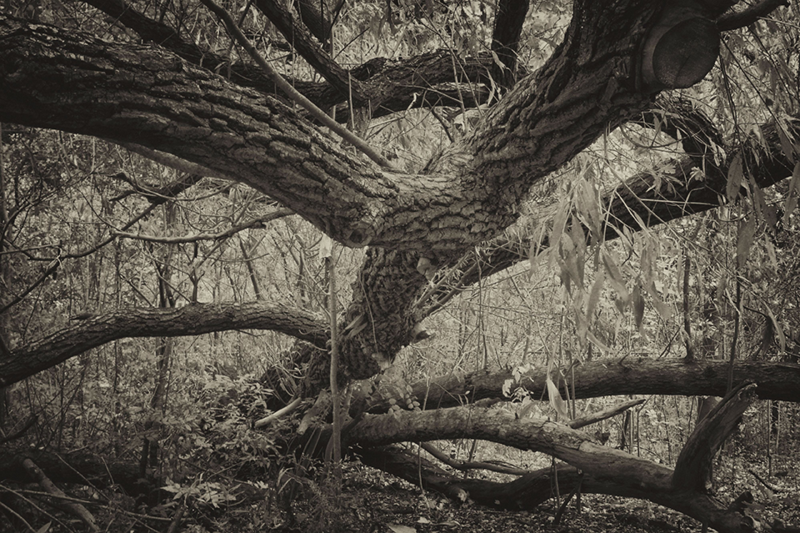 Her poetry has appeared in Corpse Roads, a Wyrd Harvest Press book. We are pleased to donate £201.69 from the sales profits of our books on this Vernal Equinox to the Osprey Nesting Appeal by Cumbria Wildlife Trust. Thank You for voting and Thank You for buying our books. 100% of our book sales profits will continue to be donated quarterly to Wildlife Trusts projects. Please continue to buy our books, several magical new tomes will be released soon and more still in the pipeline. image: 19th Century print. Artist unidentified. 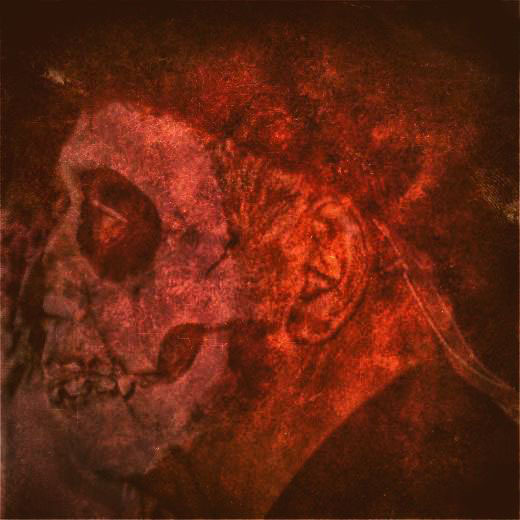 Yearning for the old language of my blood, bone, skin. Echoes, wistful, reverberate a desire in me. force me toward a hard and piercing future. But mollify too with soft promises. I mourn the tanned, weathered experiences, pieces of myself. I strain to hold them tight around me like protection against wind. push along through familiar unfamiliar streets. Forced to make choices, take paths one way only. cuts into viscous layers of the past. Here I am: child, girl, woman. I demand the past bind itself to me and keep with me in the present. Please visit Carmit Kordov Words and Pictures (https://www.facebook.com/carmitkordovwordsandpictures/ ) for more poetry, photography, writing and cultural content that veers towards Magic Realism. 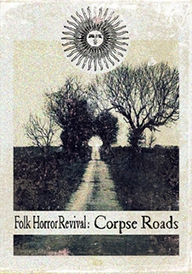 This poem appeared in Corpse Roads (https://folkhorrorrevival.com/folk-horror-revival-corpse-roads/), a Wyrd Harvest Press book (https://folkhorrorrevival.com/wyrd-harvest-press/). To mark the turn of the year, we have again charitably donated the sales profits from our books to different Wildlife Trusts projects as voted for by members of the Folk Horror Revival facebook group. This time we have donated £530.46 to Devon Wildlife Trust’s Keep Beavers in the Wild Project. Thank You to all those who voted and especially to those who have purchased our books. Wyrd Harvest Press will be releasing several exciting new tomes in 2017.